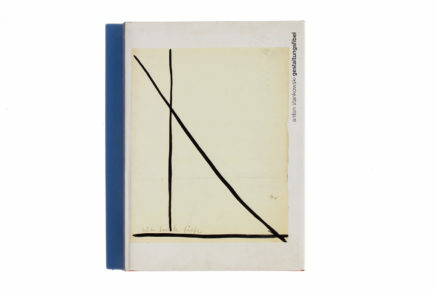 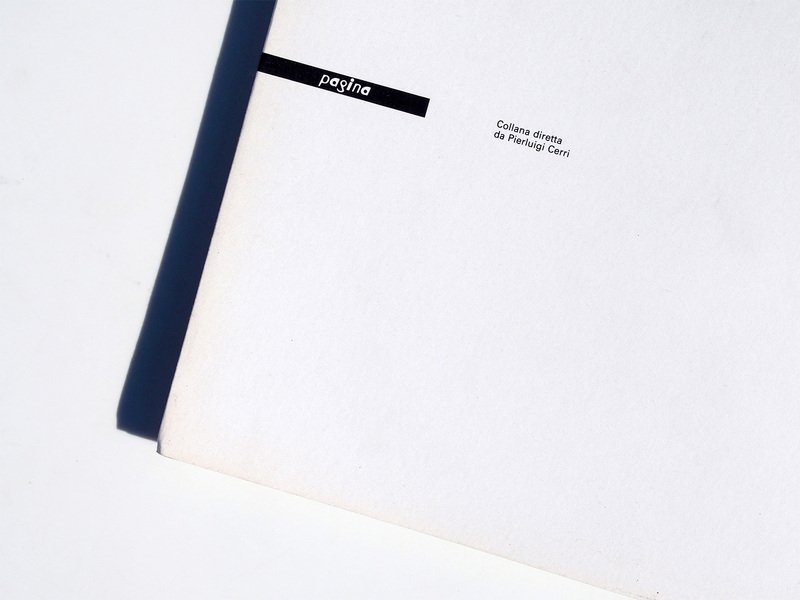 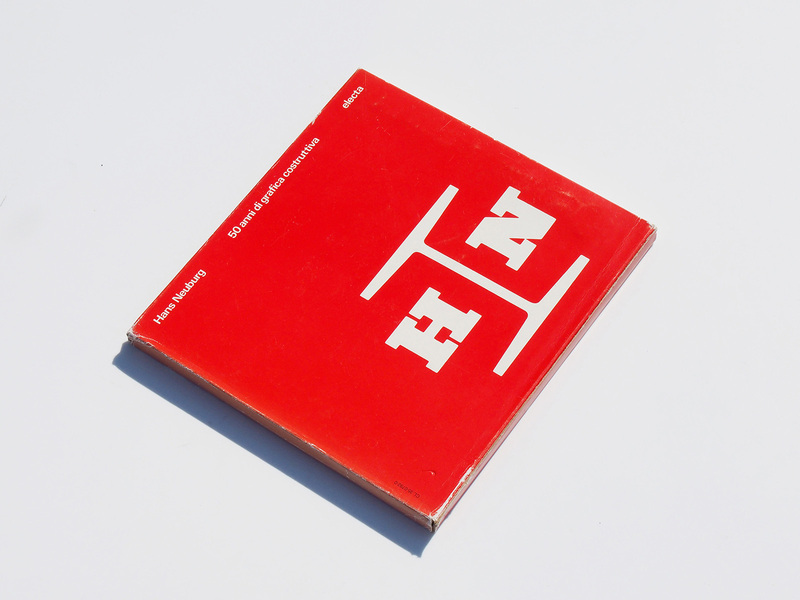 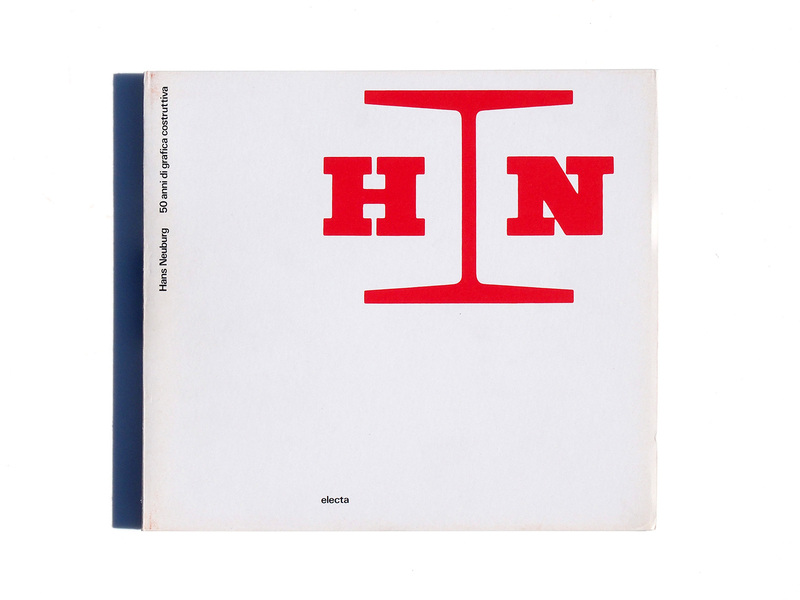 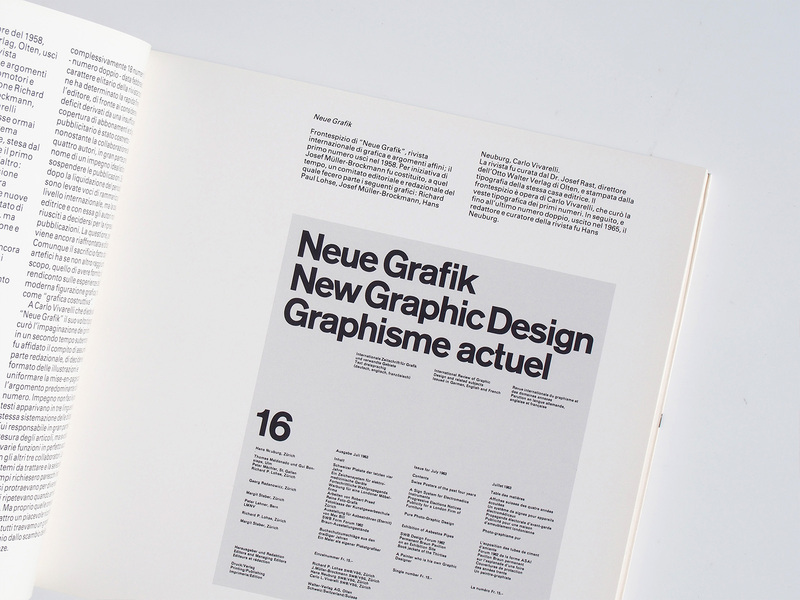 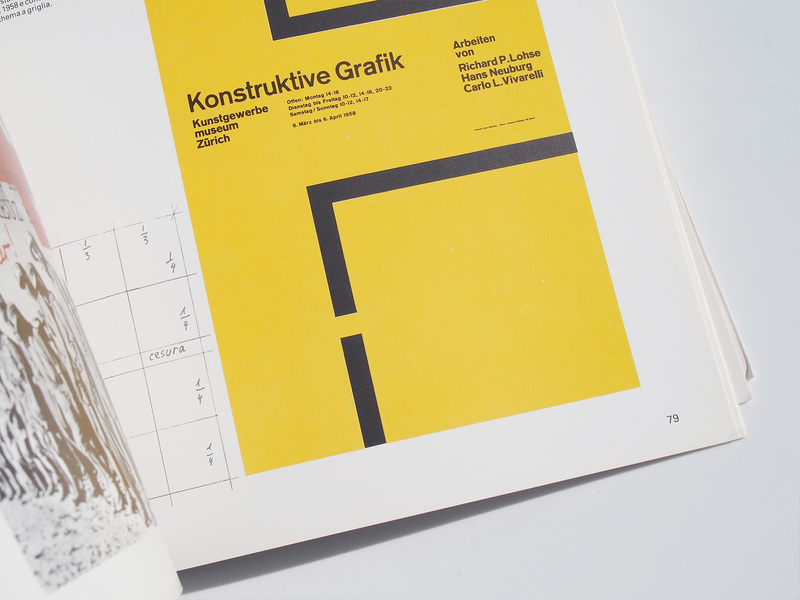 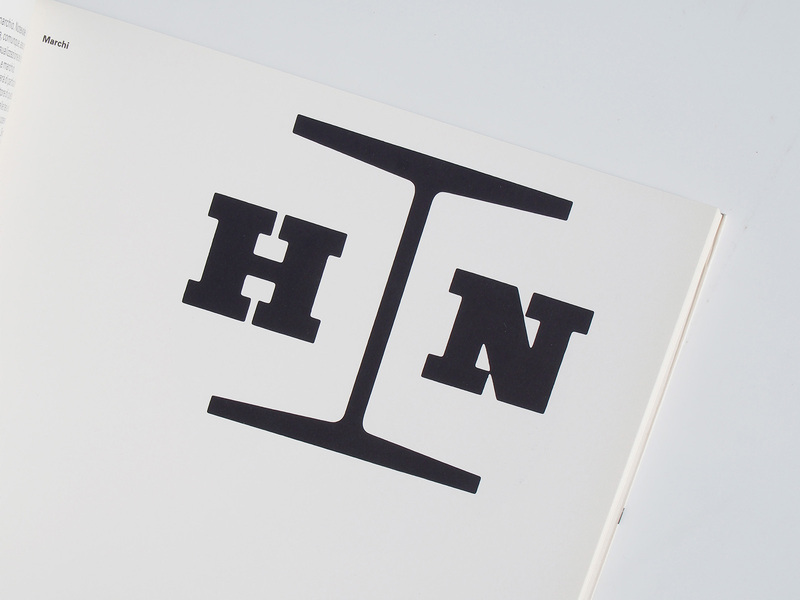 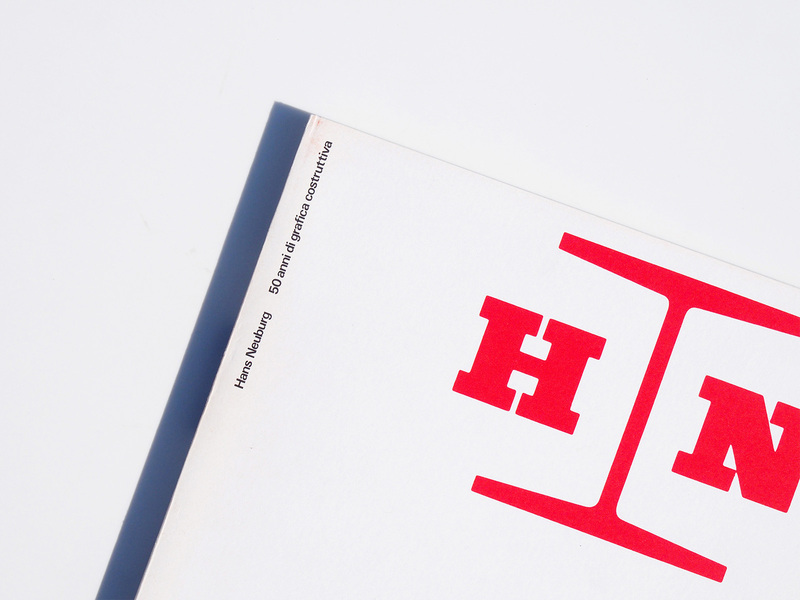 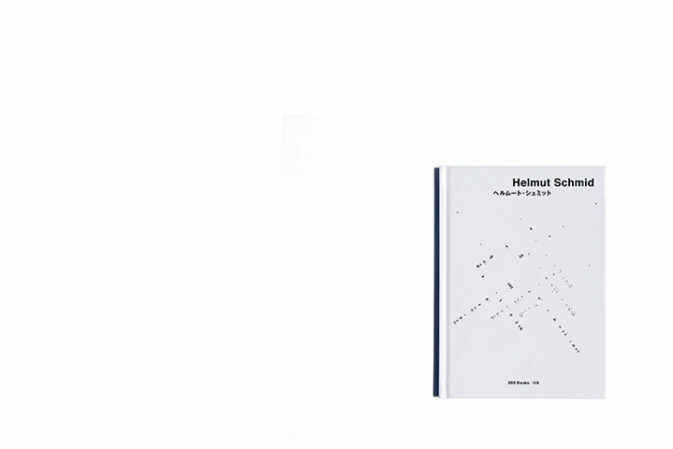 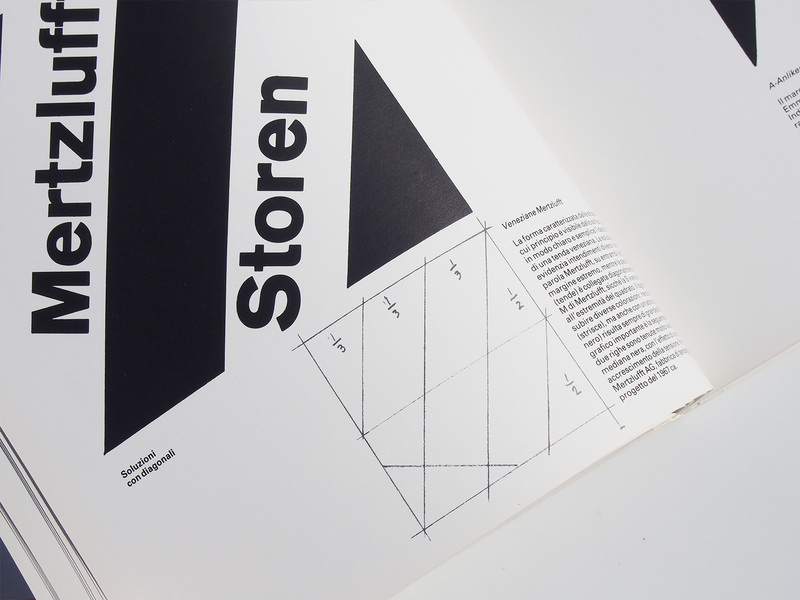 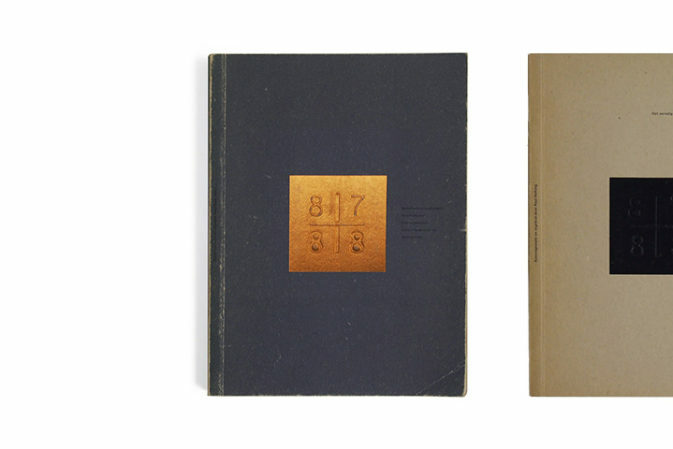 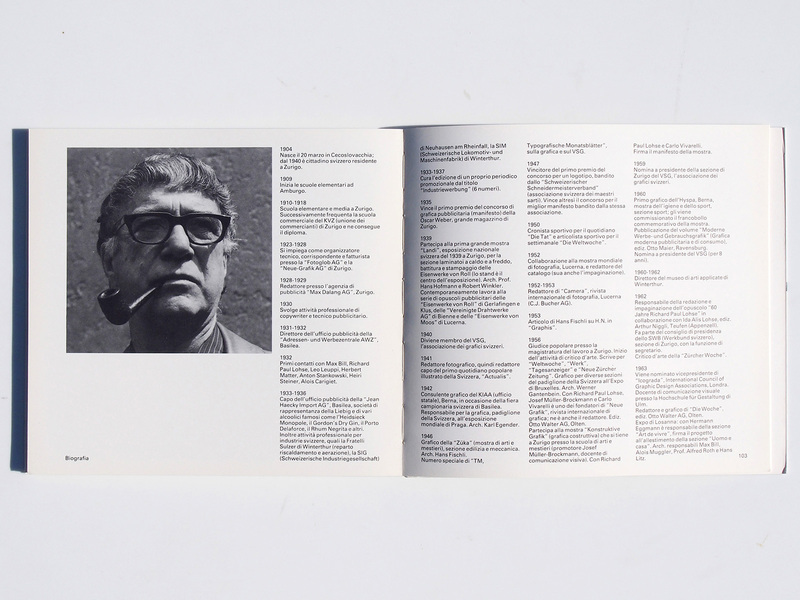 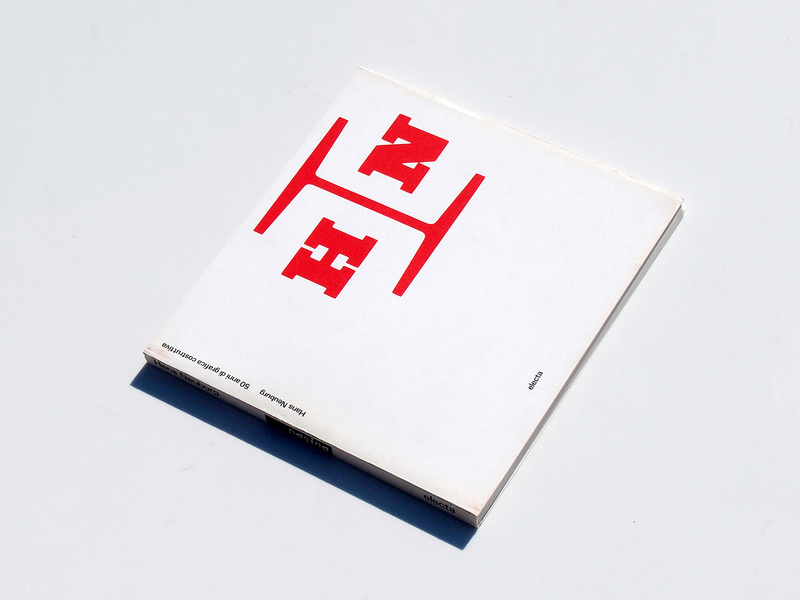 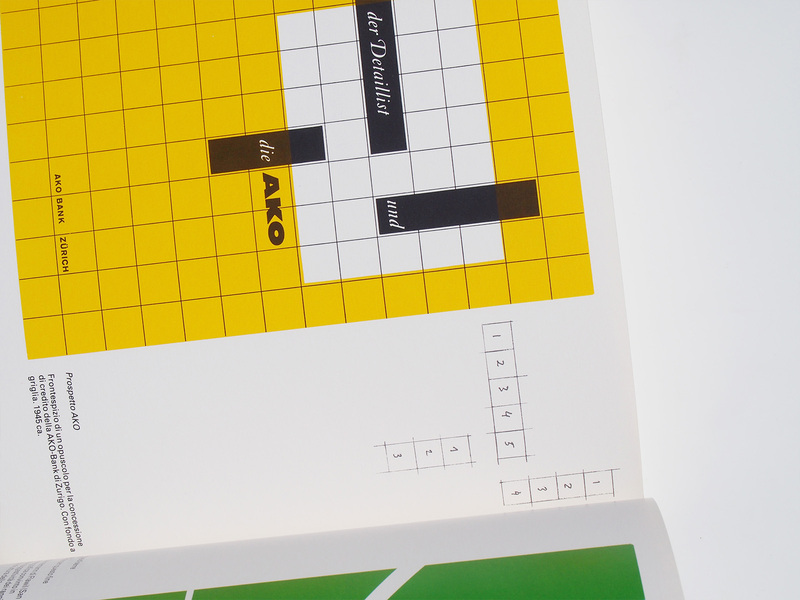 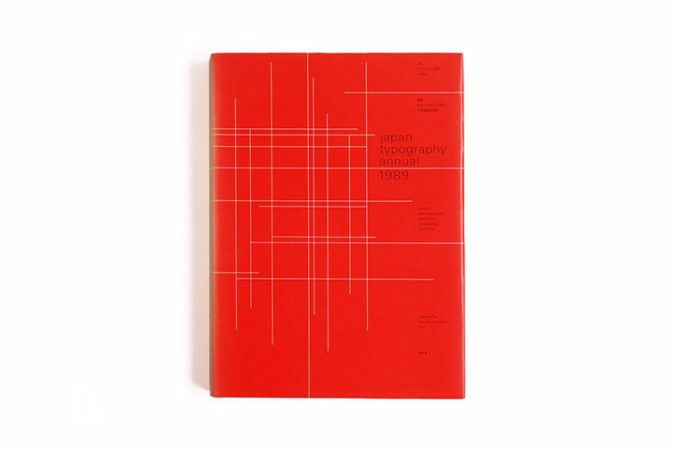 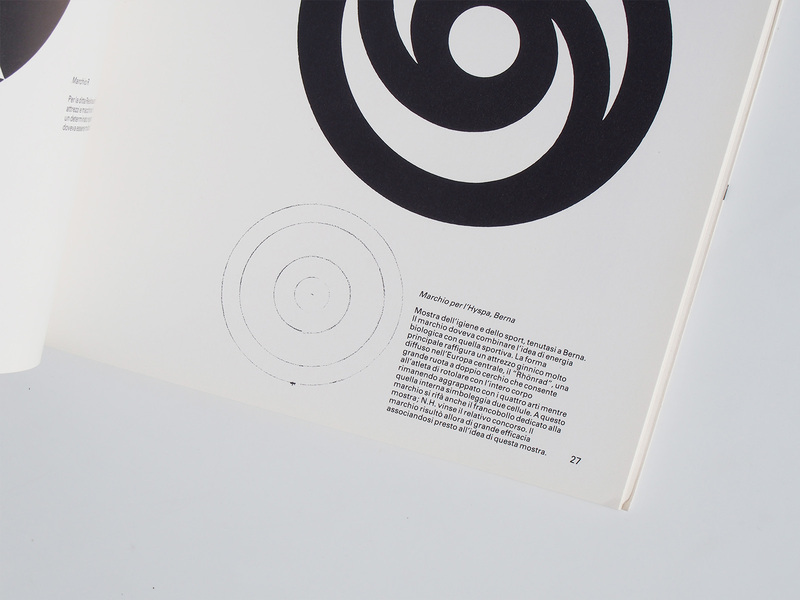 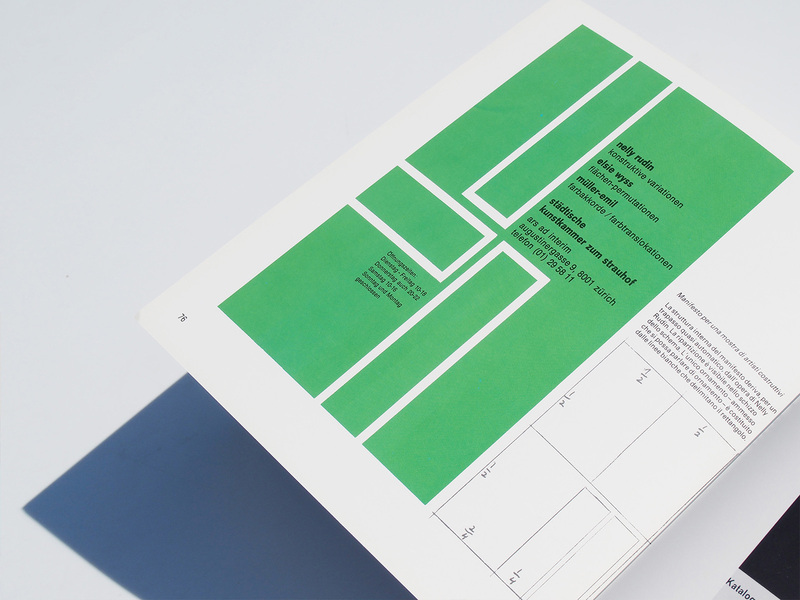 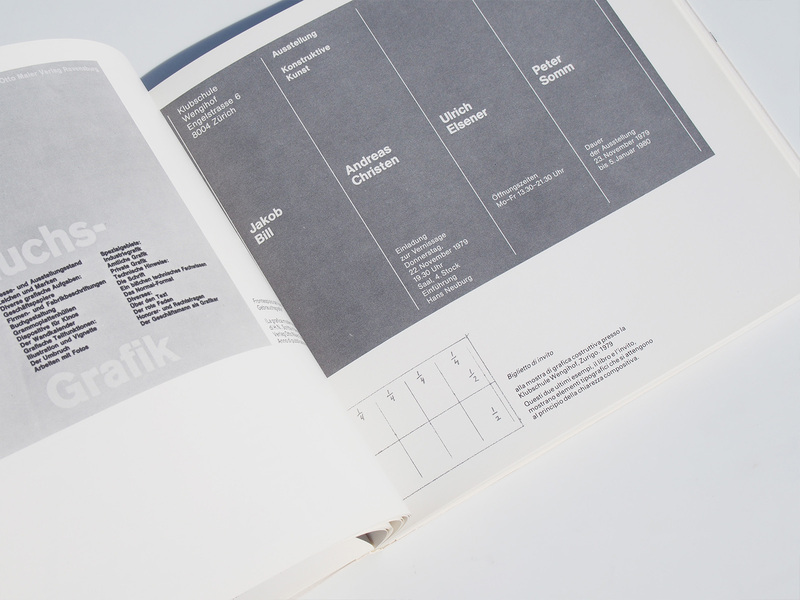 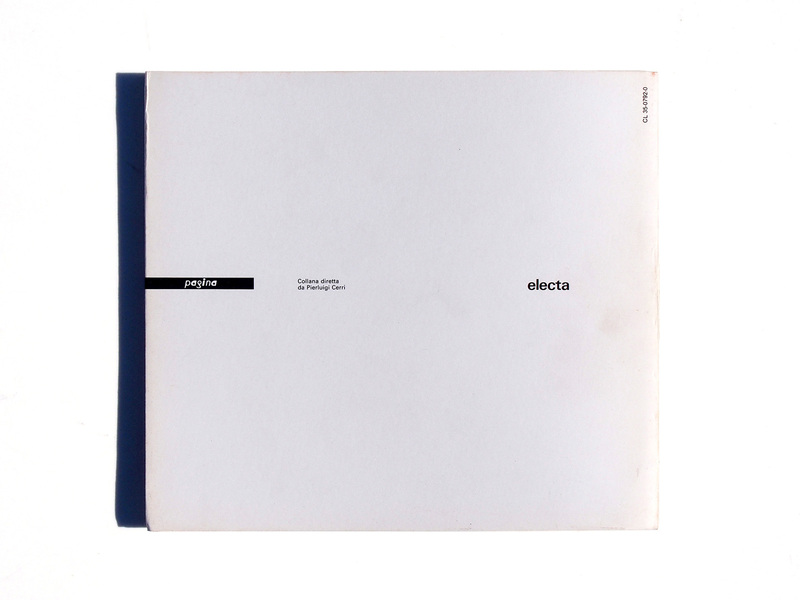 From the Pagina series, this first (and only) monograph to document the 50 year career of Swiss born, Hans Neuburg. 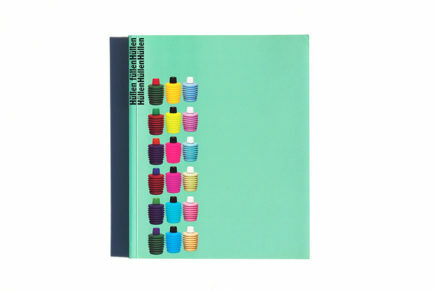 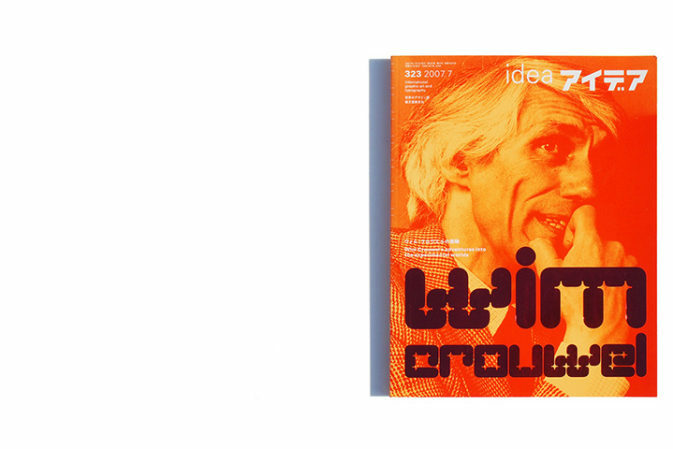 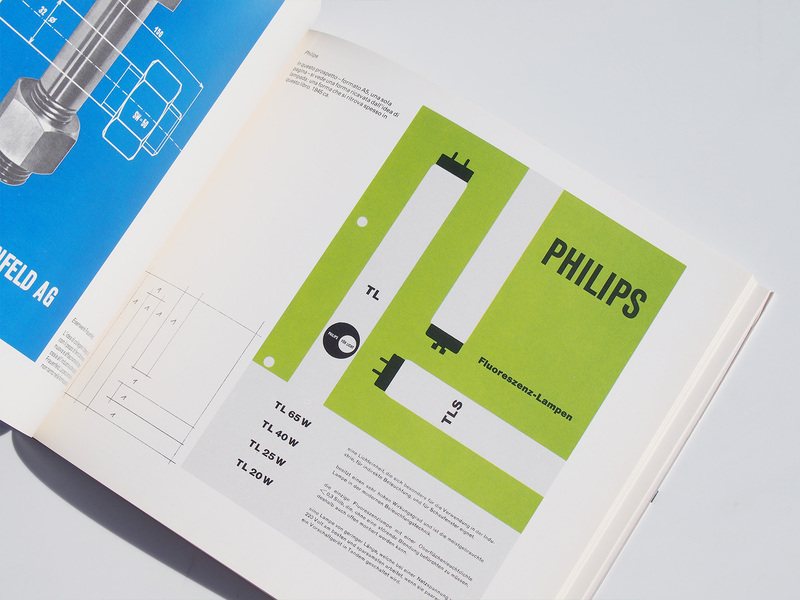 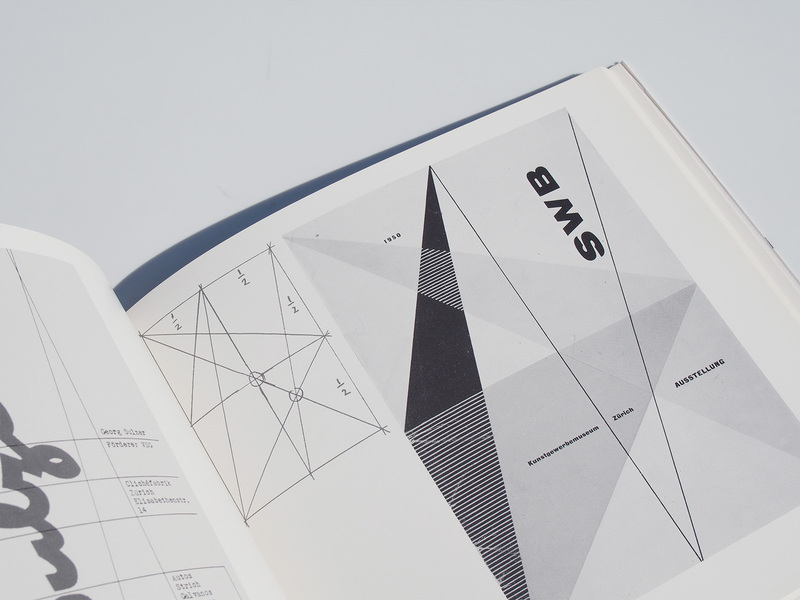 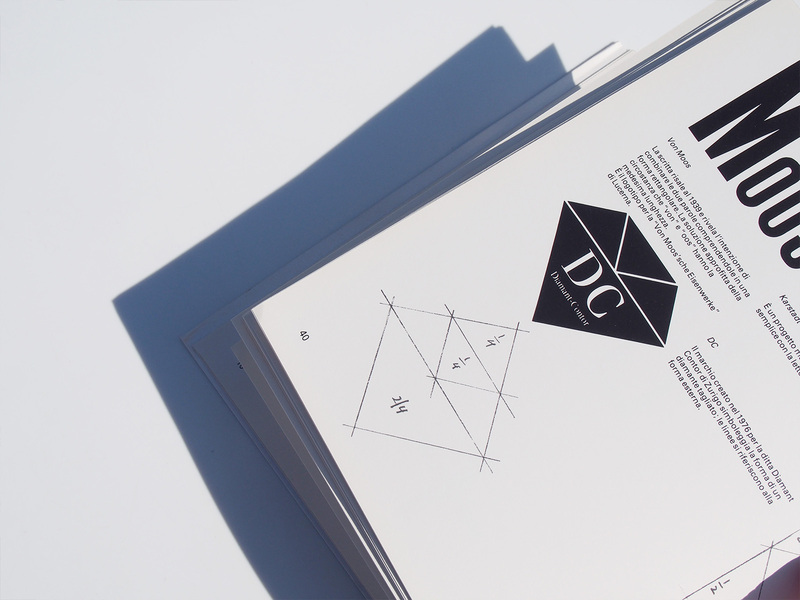 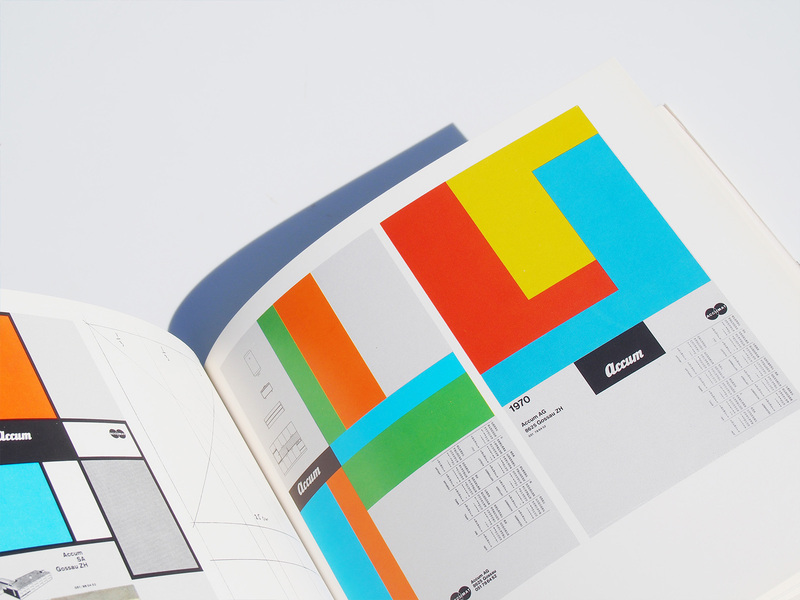 Profusely illustrated with over 100 examples (many full page) in black/white and some color including: logos, books, posters, exhibitions, advertisements, catalogs, packaging and more with summaries and original thumbnail schematic sketches (showing his grid). 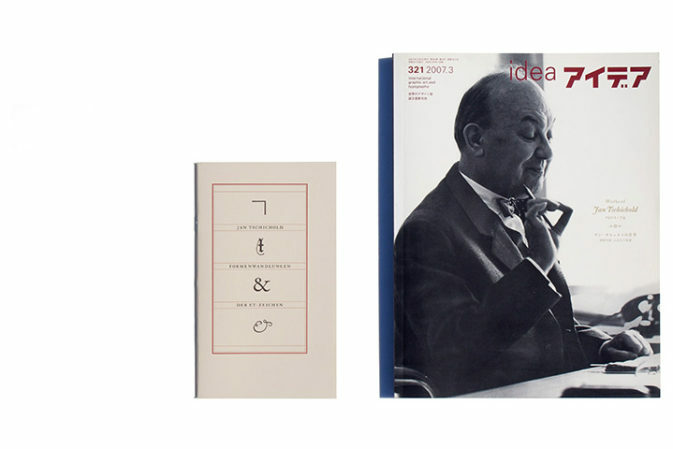 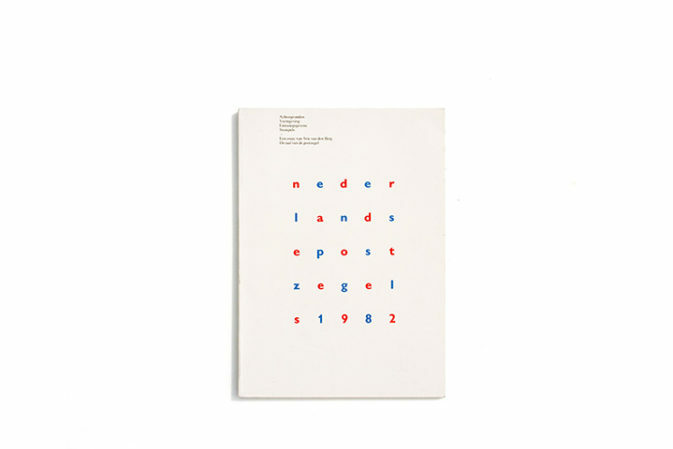 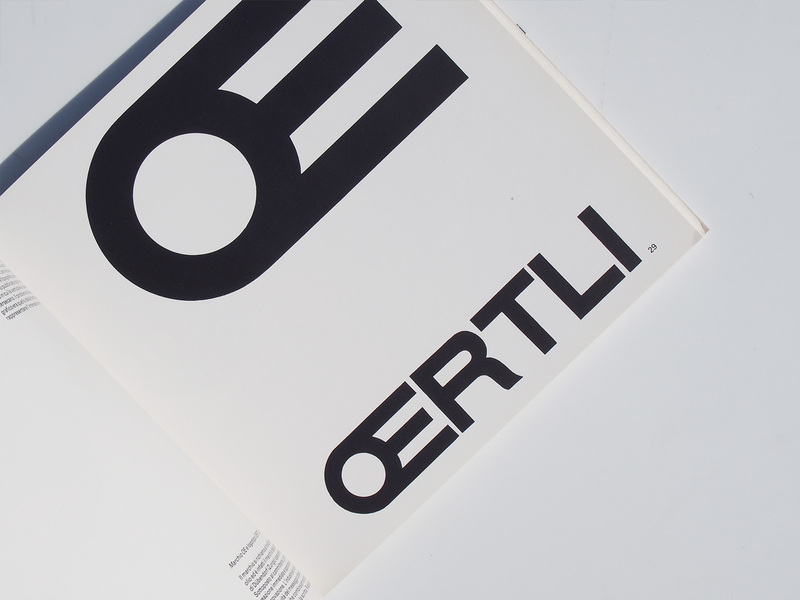 Includes a chronology as well as intro texts by Max Bill and Hans Neuburg with text on: art, new graphic design, constructive graphics, typography, advertising, the poster and trademarks.